These outdoor bodyweight workouts are all effective ways to build an unstoppable engine, enhance your fitness and shed unwanted body fat. 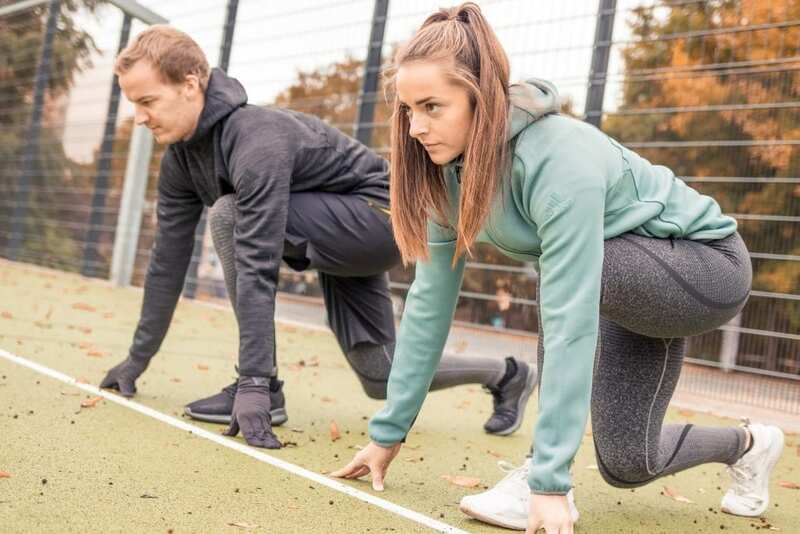 Outdoor bodyweight workouts are simple because they require very little equipment, yet highly effective in the way that they test and improve mental willpower, endurance and strength. The following workouts are each designed with a specific purpose in mind. They will help you to burn fat, build solid abs, strengthen your core, improve your upper body or legs depending on which one you select. They will all significantly help you to improve your conditioning. Sometimes it is impossible to get to the gym, so that is when these workouts will especially come in especially. Other times it is refreshing to take your training elsewhere, out into the natural world. The shift in perspective helps keep your workouts fun and varied, as well as keep you healthy and move you further towards your goals. Just because these workouts involve simple exercises, it is still significantly important that you maintain correct form at all times. This will help to make the movements more efficient, alongside keeping you safe and injury free. 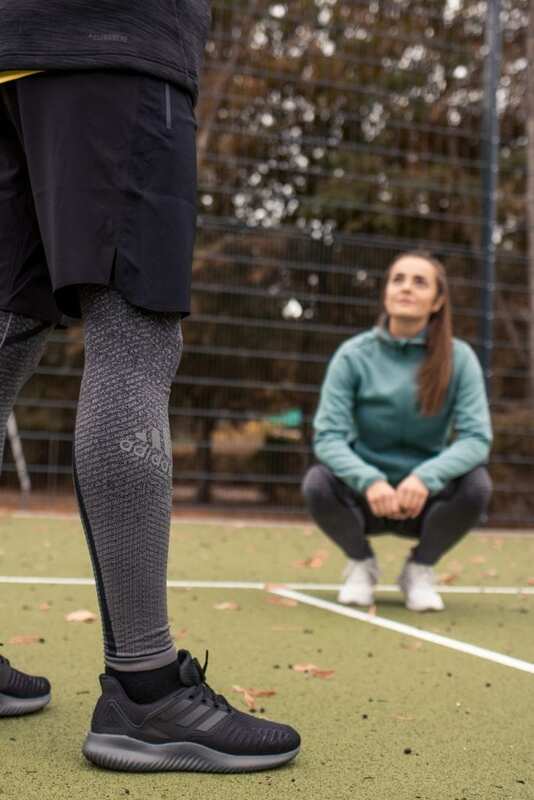 Remember to also wear suitable clothing that will keep you warm such the as the adidas Freelift collection. 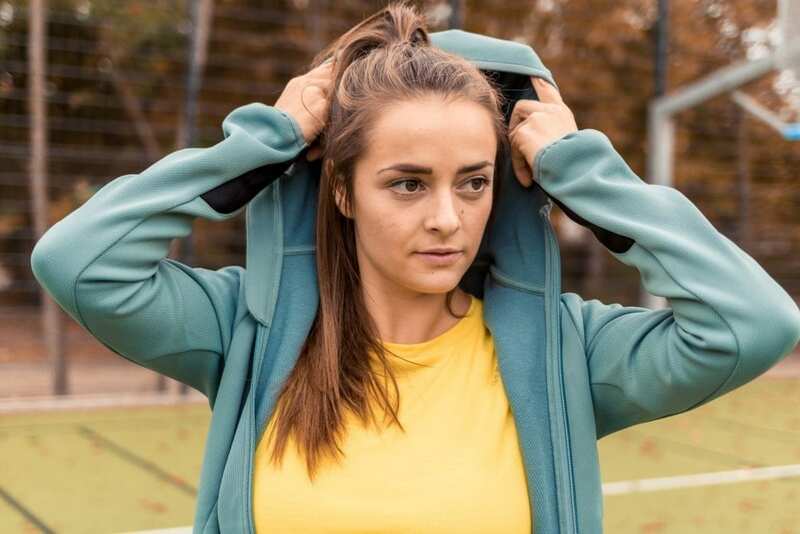 The Hoodie, tights, t shirt, shorts and sports bra are all designed to maximise warmth, performance, style and efficient movement. Keep pushing until the finish! This conditioning workout is designed to enhance your engine and strengthen your legs. This workout is great for testing your ability to perform with a high heart rate, and to stay focused when it starts getting tough. This bodyweight workout is a great combination of ascending and descending reps, intertwined in a way that will really test and improve your fitness. The rep scheme is deceiving as it switches back and forth between the two exercises throughout the workout. Feel free to substitute the Push Ups for another movement (Sit Ups, Leg Raises, etc) if the workout is too daunting or difficult for your current ability level. Make sure to warm up up your body properly first. 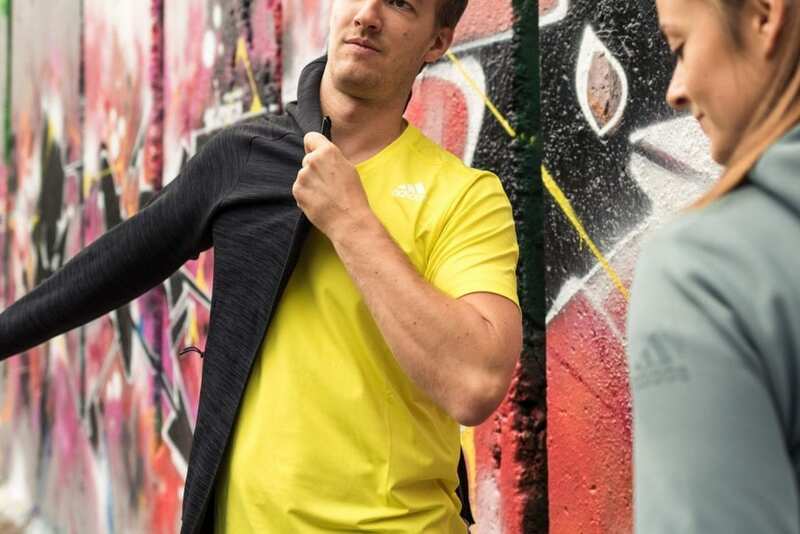 The adidas FreeLift design allows for a full range of motion so you can perform movements such as Overhead Squats and Pull Ups without the tee and FreeLift Climaheat hoodie riding up. 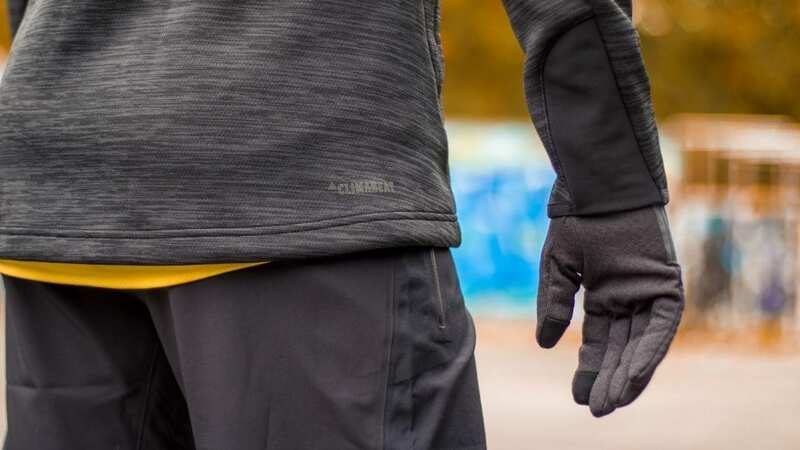 Additionally the Climaheat Beanie and Gloves are perfect accessories for keeping your extremities warm, especially important as we move into the autumn months. The sweat-wicking climalite® fabric that pulls moisture away from your skin and dries quickly. Fabric features a mélange effect for a modern, textured look, with colour that flows from light to dark. Don’t rush this workout. Focus hard on maintaining excellent form and consistency throughout all exercises. This is a superb way to strengthen your core and build abs. Set a timer for 10 minutes then work through the following exercises in order. Once you reach the end simply return to the beginning and start again. Keep going for the full 10 minutes. Burpees are an incredible functional exercise. They require next to no technical skill, so become all about mental toughness. Grit your teeth and get comfortable with the uncomfortable. A tremendously useful and important movement, the humble squat is a highly effective full body exercise. You can mix it up by adding in different variations, or designing your own workouts. Each will provide a slightly different stimulus and require alternative ranges of motion and mobility. Unilateral work is often an area of fitness that many athletes overlook. Unilateral exercises are important because we all generally have one arm and one leg that is more dominant and stronger than the other. Close your eyes and let yourself fall forward. The leg that comes up first to break your fall is your dominant leg. These limbs are often up to 15% stronger than their counterpart. One side can compensate for some weakness in the other, but any great imbalances can predispose an athlete for injury. You can lower your risk of injury immensely by adding some unilateral movements into your training, even if it is only once or twice a week. Stay stylish and warm in The adidas Freelift Hoodie, tights, t shirt, shorts and sports bra. Another movement that should be a staple exercise for all athletes. The Press Up is a simple and effective way to build upper body strength. Make sure to keep your core and glutes tight when you perform Press Ups. 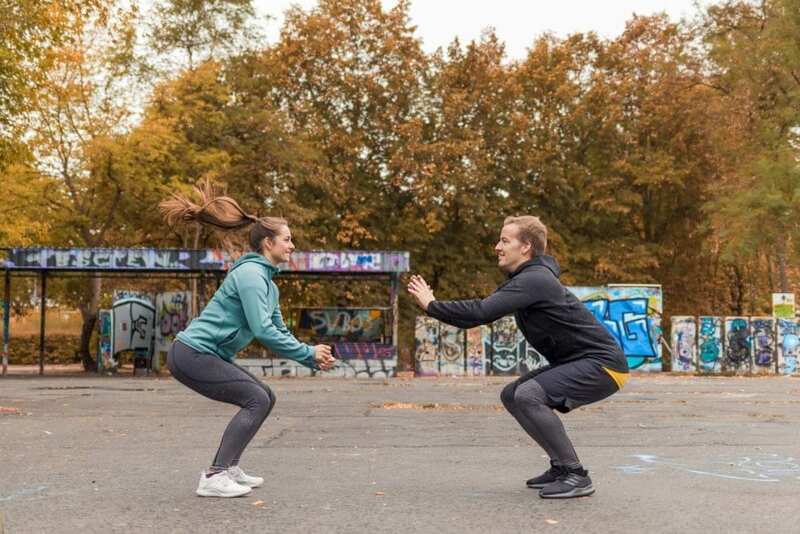 These bodyweight workouts are perfect for performing outdoors so grab a buddy and get training! Enjoy the time outside and the healthy fresh air.